Sanctioned amount: 40.80 cr. Amount released:24.07 cr. 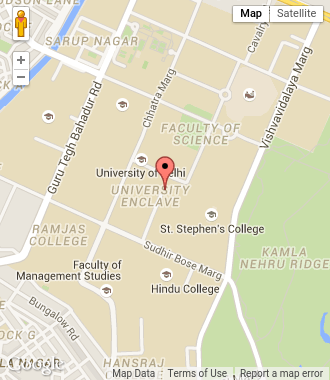 The University of Delhi has been sanctioned Rupees 40.8 Crores as DST PURSE Grant. This is the highest amount from amongst 14 selected recipients of the grant for research in the university sector. The grant is a recognition based on significant increase in total number of publications and improved performance in publications with H-index values. Promotion of University Research and Scientific Excellence (PURSE) is an incentive award scheme with a focus on rejuvenation of research in the University sector. PURSE, launched in 2008, is based on independent evaluation of scientific publications emanating from the university sector using SCOPUS Database for the past 10 year period. DST has congratulated the university for its improved R and D performance. This is the phase II of the grant released from DST. 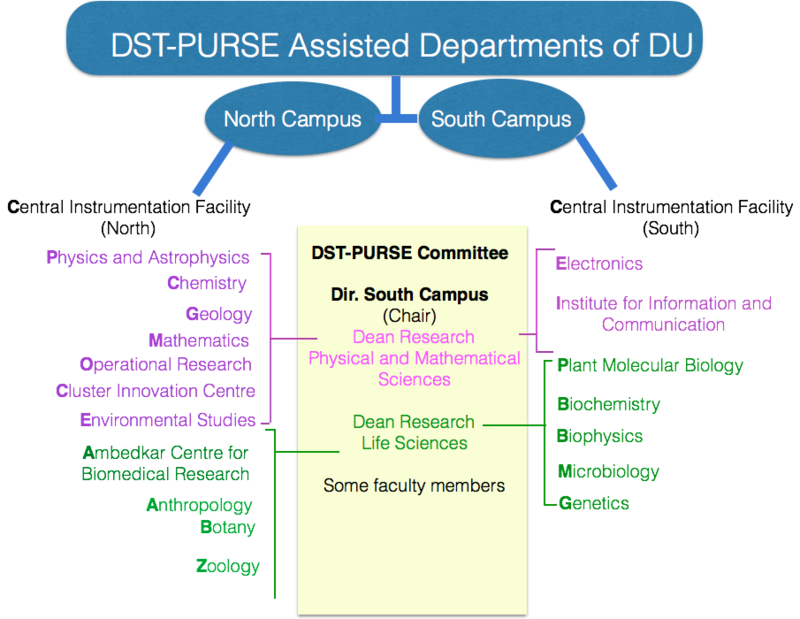 DST had earlier released Rupees 30 Crores to the University of Delhi in 2009 in the first phase of the DST PURSE grant, the highest amount sanctioned to just three varsities out of which DU had the highest H-index. University of Delhi is delighted with the recognition of its constant endeavor towards research excellence and remains committed to further enhanced performance in Science and Technology areas.